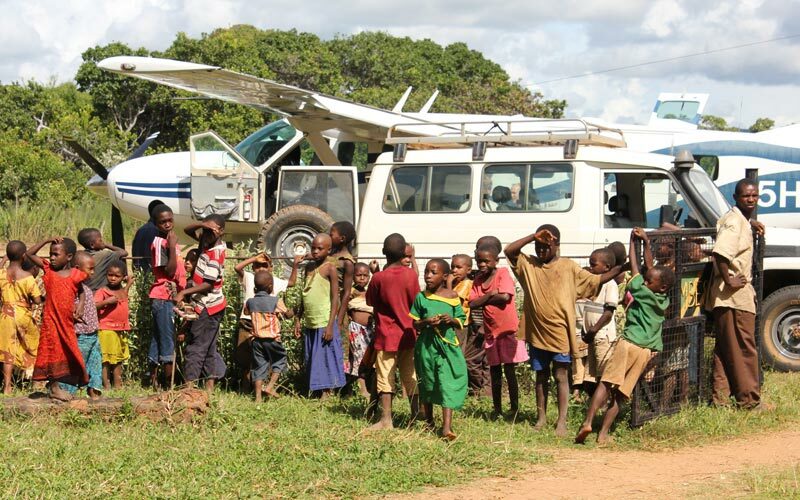 Mbesa is a village of about 9000 inhabitants in the Tunduru-District of the Ruvuma-Region in southern Tanzania. 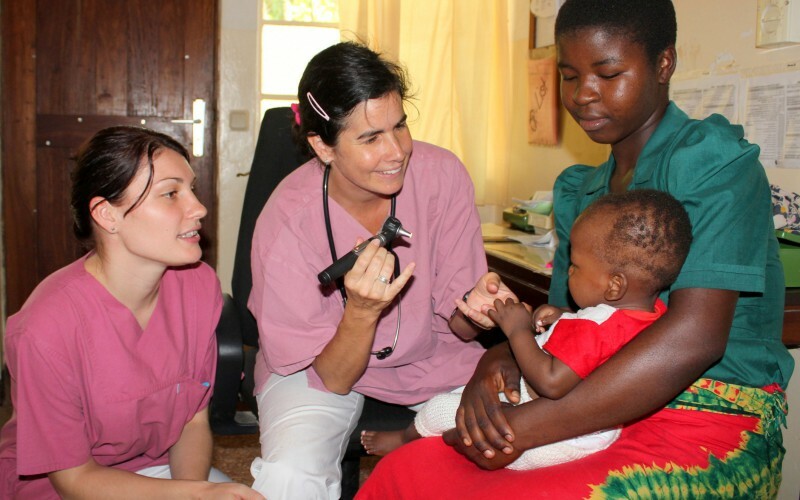 The Mbesa Mission Hospital was founded 1959 by German missionaries. 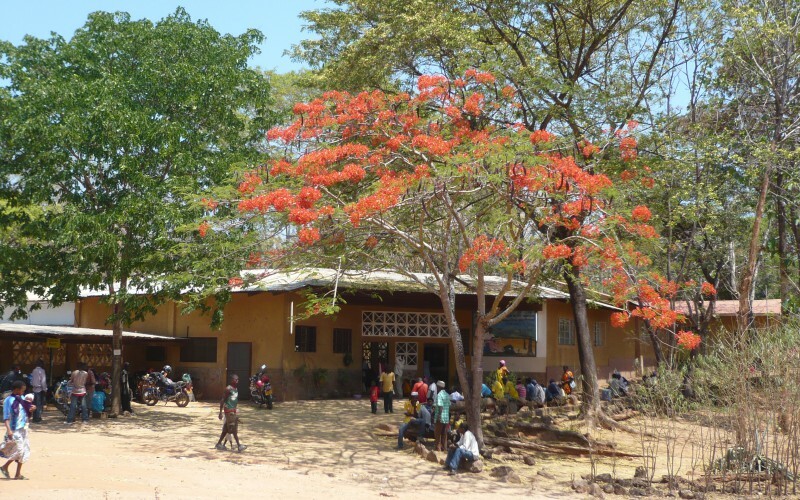 Miles away from civilization the hospital serves the poor and neglected tribes close to the Mozambican border. 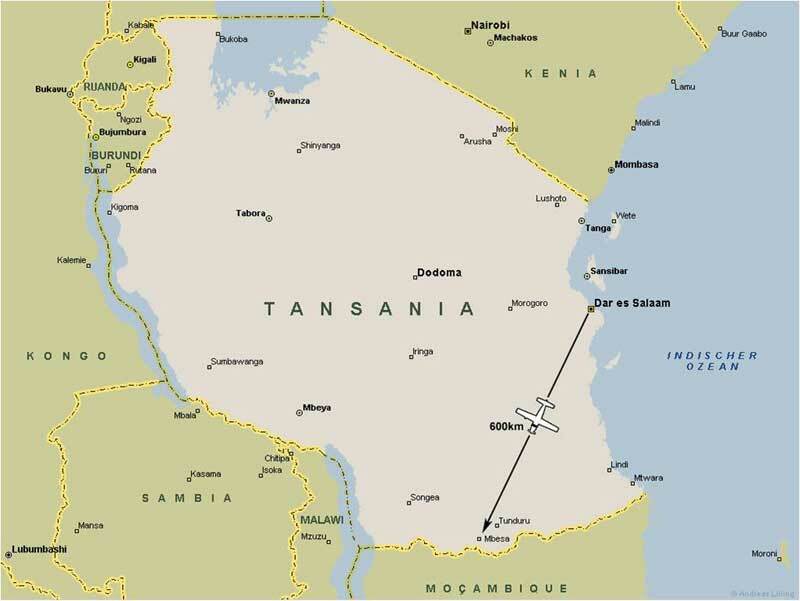 The service area comprises about 350.000 people. 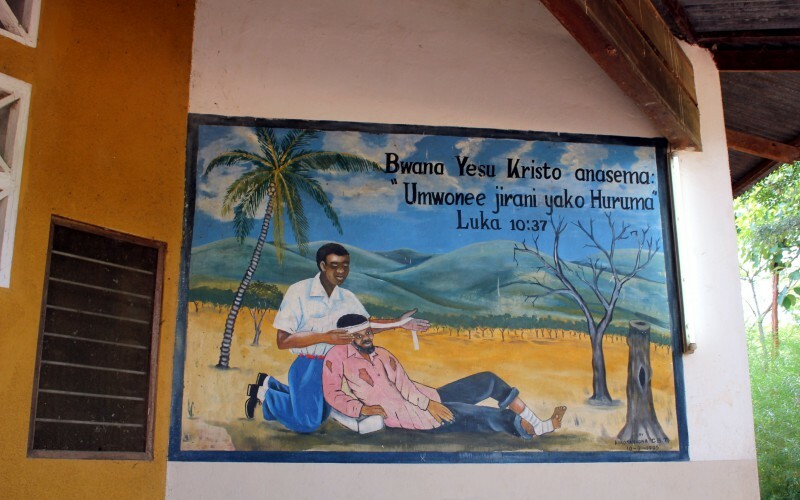 Just as the ‘Good Samaritan’ the hospital aims to offer medical help and Christian charity to everyone – not depending on gender, religion, status or tribal affiliation. 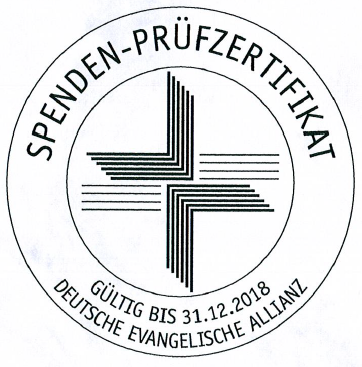 Over 30.000 people seek help every year. Among the 5.000 inpatients are about 1.500 children under five years. Effective help is not expensive. 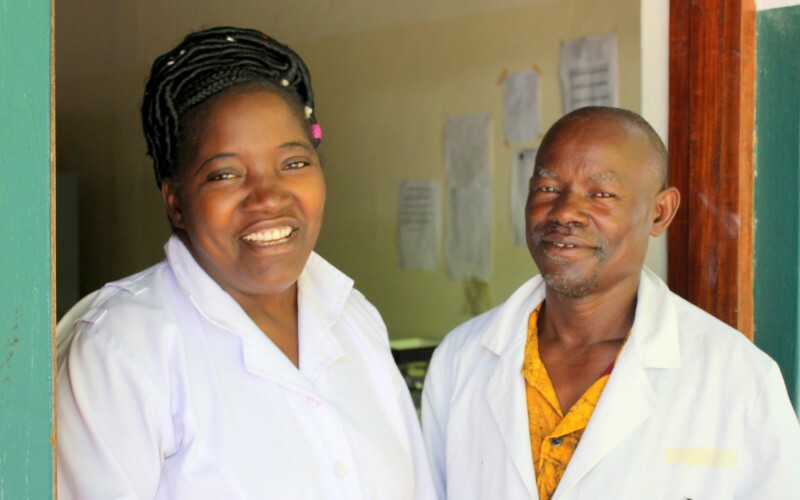 A lifesaving caesarean section can be done for roughly 60€, treating a malaria infection costs only 15€ and a pneumonia needs only about 10€ to be healed. Unfortunately our poor patient cannot even afford these amounts. Therefore we only charge them a small fraction of the actual costs. 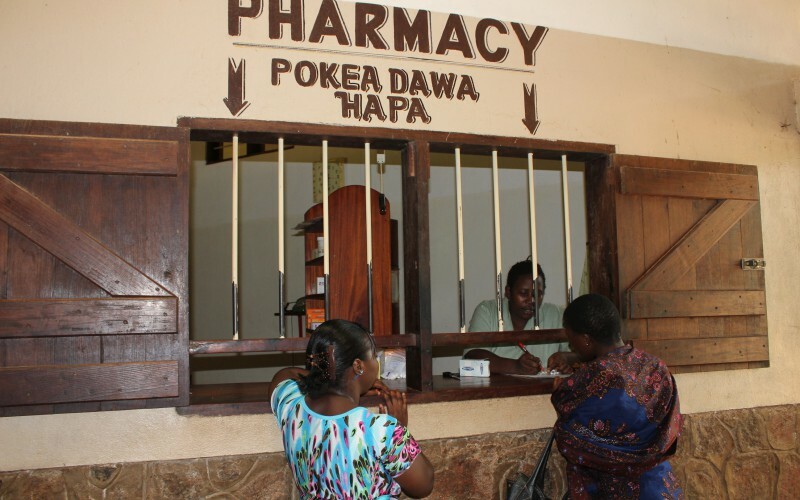 Therefore the hospital depends on donations from abroad to maintain a high quality of care at low prices. 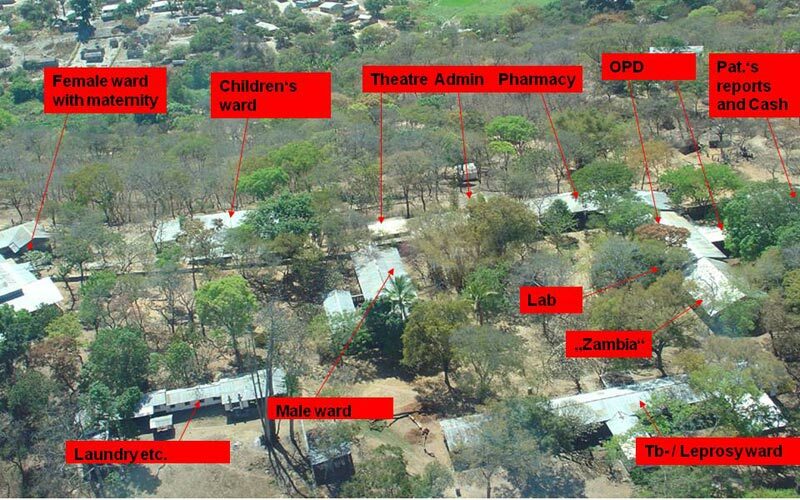 A major problem for the hospital is its remote location. It makes it very difficult to attract qualified local staff or to hold staff after having financed their education.